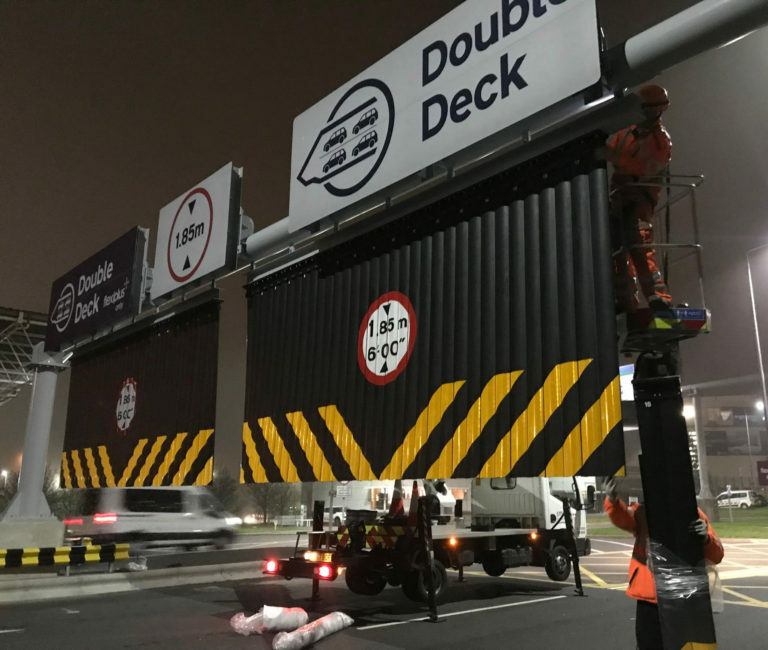 Simmonsigns Guardian Flex is a durable height restriction warning device that has been installed at the entrance of the Eurotunnel LeShuttle. 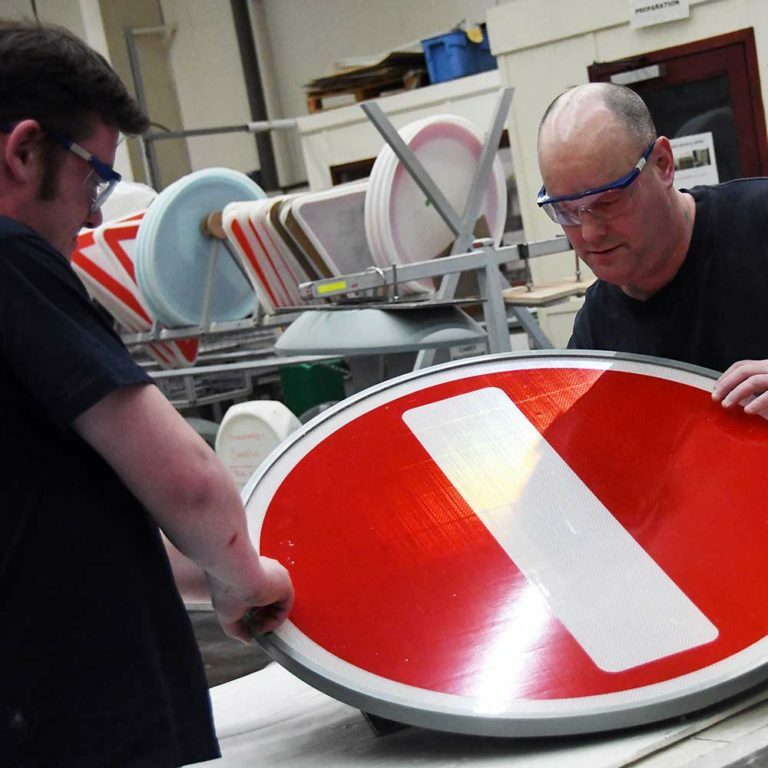 It has been carefully manufactured to be highly visible and durable, providing a physical warning to ensure the correct height restrictions are met for vehicles wishing to use the Eurotunnel. The Eurotunnel opened in 1994 and since then over 80 million vehicles and passengers have been transported between UK and France. It is vital for UK trade and tourism and provides a gateway between Britain and the rest of Europe. Our Guardian Flex bridge and tunnel protection system is installed close to the entrance of the tunnel. With highly visible chevrons and a robust build, the vehicle height warning system is the front line in preventing accidents. Our Guardian Flex has also been installed at the Dartford Tunnel & Blackwall Tunnel in the South East of England. This recent installation is one of the many clients who have come to Simmonsigns looking for a bespoke road safety solution. 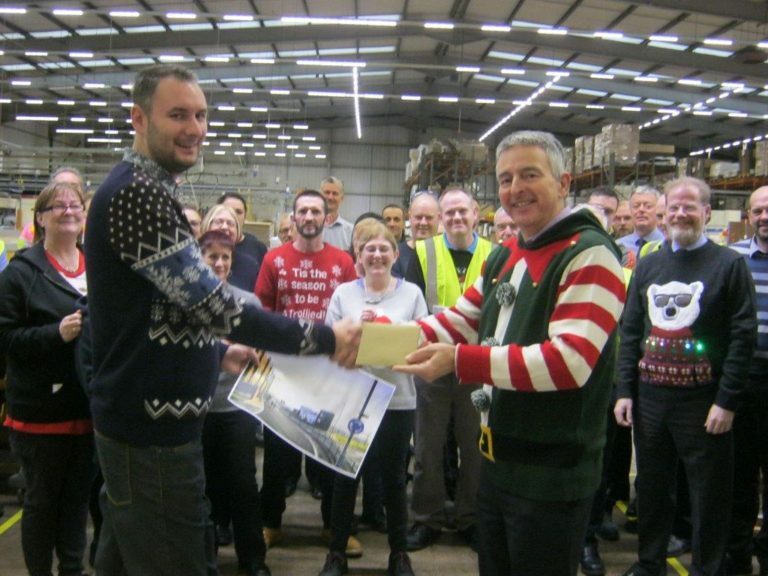 Our expert product knowledge allows our team to adapt to a client’s specific needs. 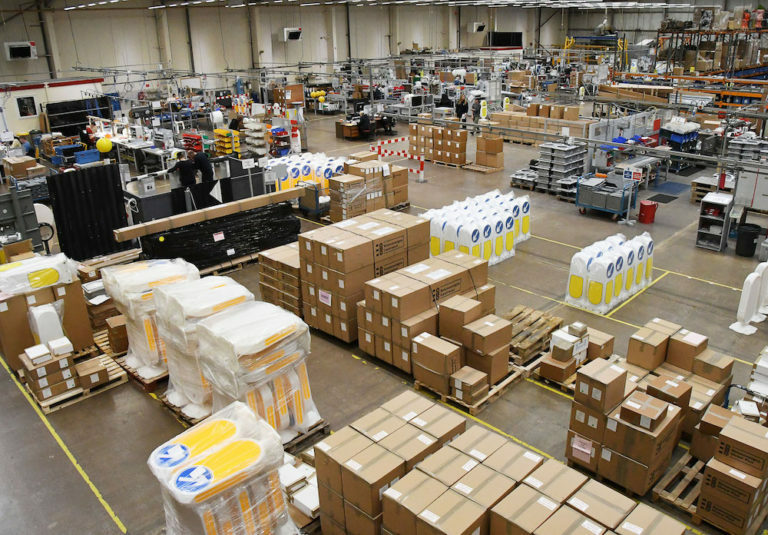 As all of our products are manufactured or assembled onsite, we are able to adapt to any situation. Whilst we have limited stock available for immediate dispatch, we can use our resources to adapt to the requirements of a project. Speak to our helpful sales team today on 01952 293333 or contact us for more information about all of our road safety equipment.